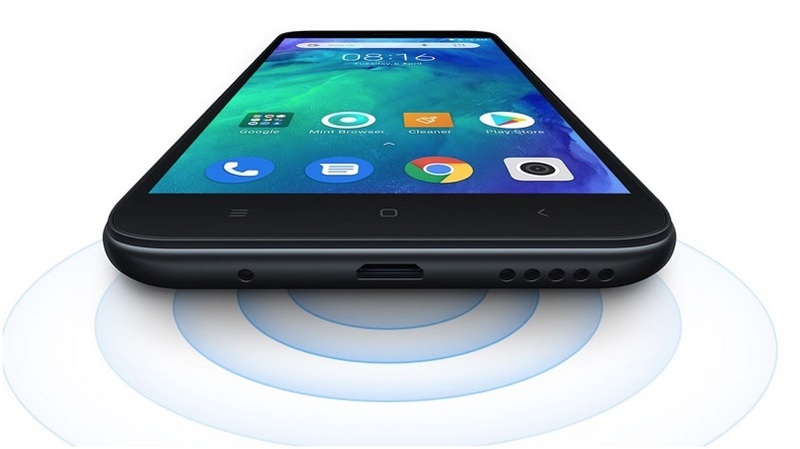 Chinese smartphone maker Xiaomi introduced the cheapest smartphone in its portfolio, Redmi Go, this year. It’s also the first Mi phone to run on Android Oreo (Go Edition). With this operating system, it implies that Redmi Go works on bloat-free Android, and a light version of Android. Before the introduction of Redmi Go, the lowest priced Xiaomi phone in Uganda was Redmi 6A (2GB RAM, 16GB ROM) and it is currently retailing at Shs466,000 on Jumia Uganda. There is also another Redmi 6A (2GB RAM, 32GB ROM) which costs Shs538000 on Jumia Uganda. The key features of Redmi 6A are a 5.45-inch screen, 720×1440 pixels, 13MP (main camera), 5MP (front camera), Android 8.1 Oreo, Battery: 3000mAh. When Redmi Go was released, Jumia closed a deal with Xiaomi to sell it exclusively in the 14 countries it operates in, in Africa. Jumia also sells other Xiaomi smartphones. In 2018, Jumia sold more than 1 million smartphones. In Uganda, Redmi Go is being sold at Shs299,000, according to the Xiaomi Uganda official in charge of Sales. But on Jumia, because of the current promotions, they are selling the phone at Shs279,000. You can also find Xiaomi phones in Xiaomi shops in Uganda along Kampala Road and major phone dealers like Simba Telecom Limited, Mr. Gadget, Millennium Exclusive, and Banana Phone World. With a thickness of 8.4 mm and weighing around 137 grams, Redmi Go comes preinstalled with apps like Google Go Assistant, Maps Go, Facebook Lite which are optimized for snappy performance. It has a RAM of 1GB and 8GB ROM, providing enough storage space for someone transitioning from a feature phone to smartphone. Redmi Go also has a 5-megapixel camera on the front for selfies and an 8-megapixel rear camera, which can record videos in full high definition, supports Auto HDR and AI Beautify mode for selfies among others. With a 1.4GHz quad-core processor, this low budget smartphone contains a 3,000mAh battery, with a micro-USB port for charging. When sparingly used, the battery can last a day while non-stop operation will keep the juice for 12 hours. With telcos now updating their infrastructure to roll out 4G across the country (some like Airtel already have), Redmi Go is the low-budget phone you need. It does not only support 4G but it also accepts Nano-SIM cards which are located on the left edge. This is a win, considering most budget phones in this price range come with a hybrid dual SIM tray. 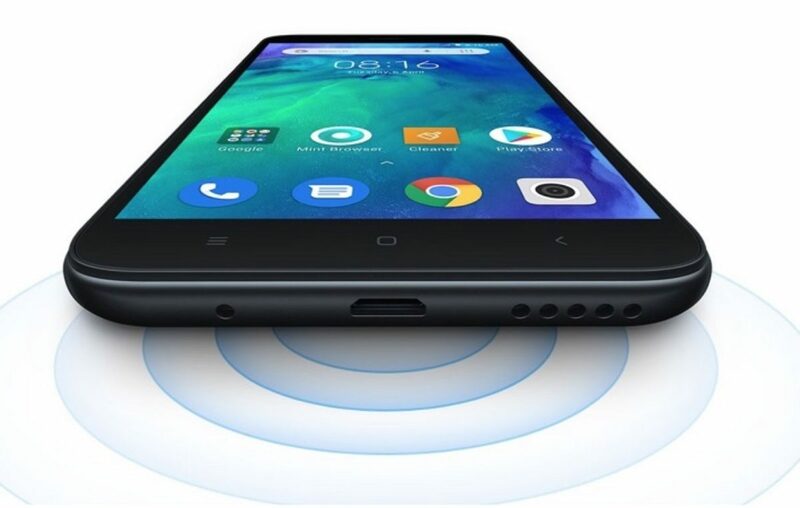 If you’ve used a Xiaomi phone or looked at most high-budget Xiaomi phones in Uganda, they give an impression of the cutting-edge device. But at its pricing, Redmi Go’s body which comes with thick bezels and a notch will remind you of a dated phone. It also has no fingerprint and the three capacitive buttons below the display are not backlit. It also doesn’t come with an Android launcher so the manufacturers have included a lightweight Mint launcher which offers customization of themes, layout and icon packs that one can choose from based on their preferences.